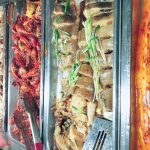 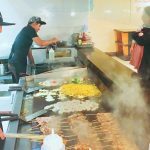 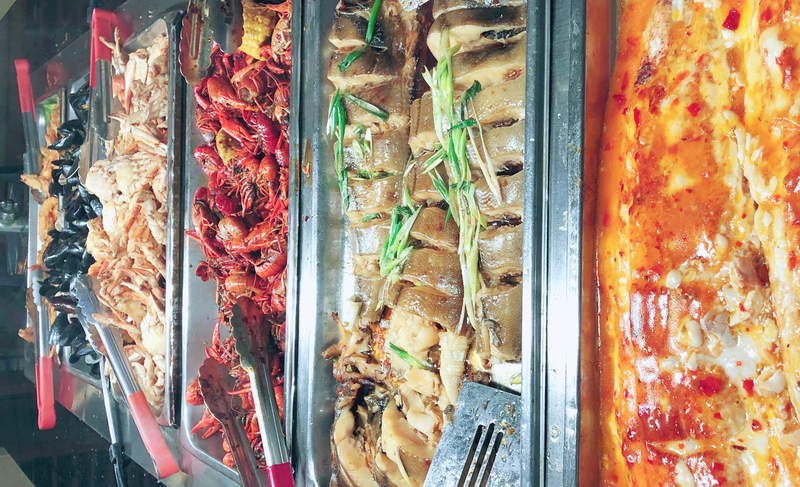 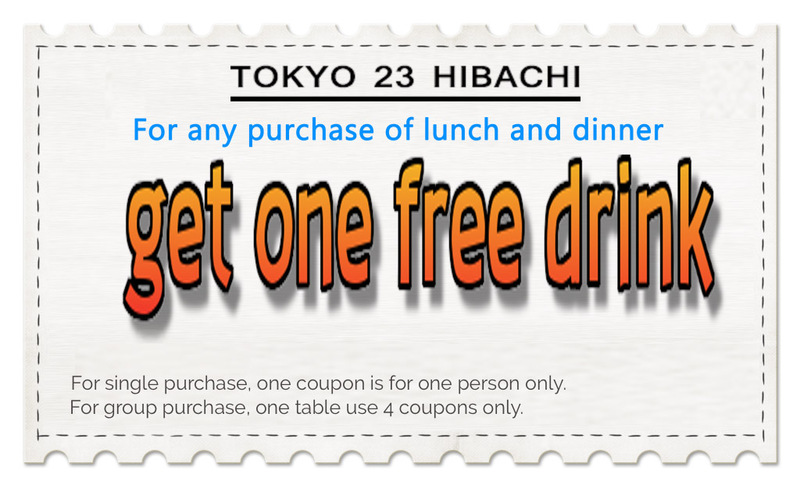 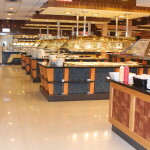 Tokyo 23 Hibachi Buffet is the largest Asian food restaurant in Saint Paul Area including Chinese, Japanese, Vietnamese, and American food. 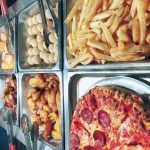 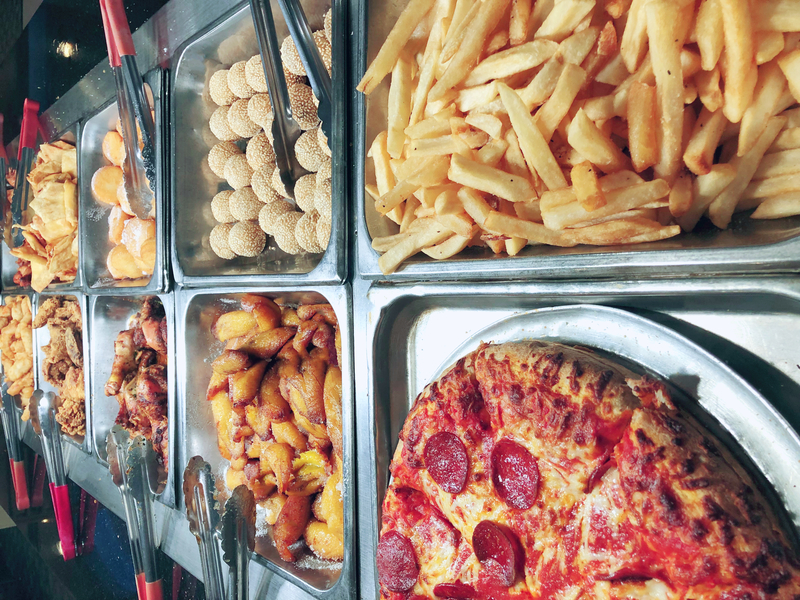 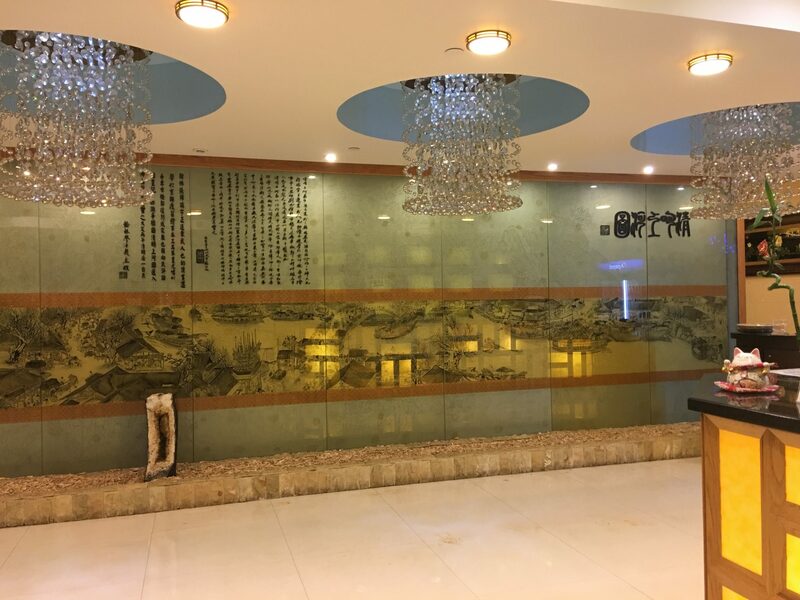 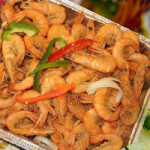 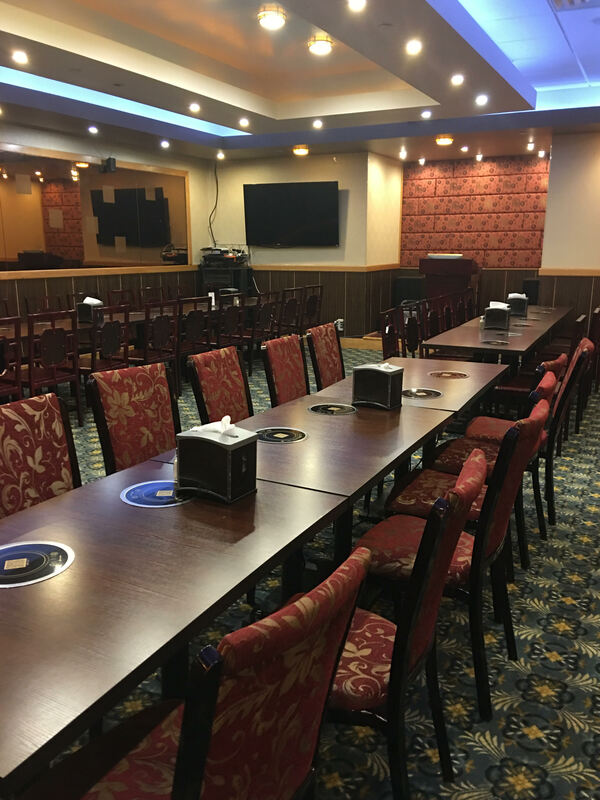 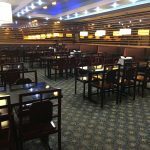 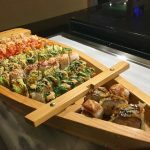 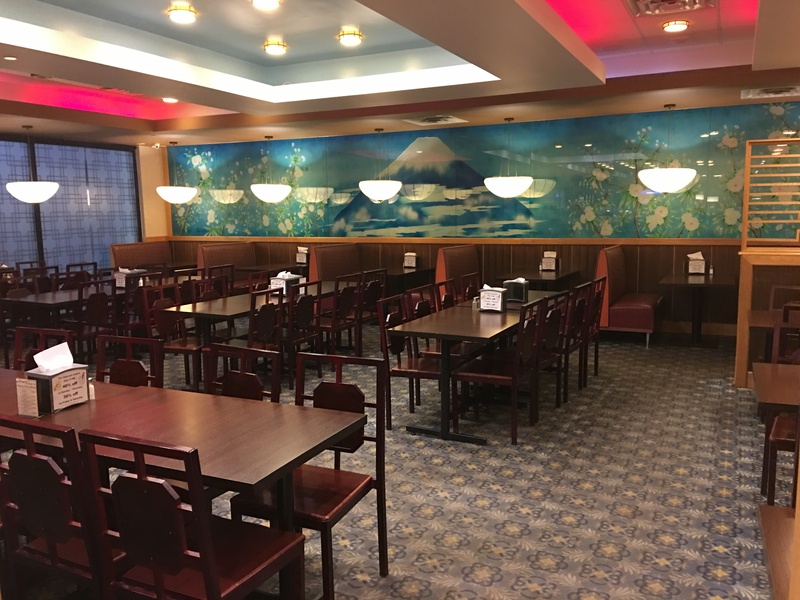 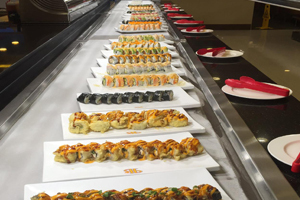 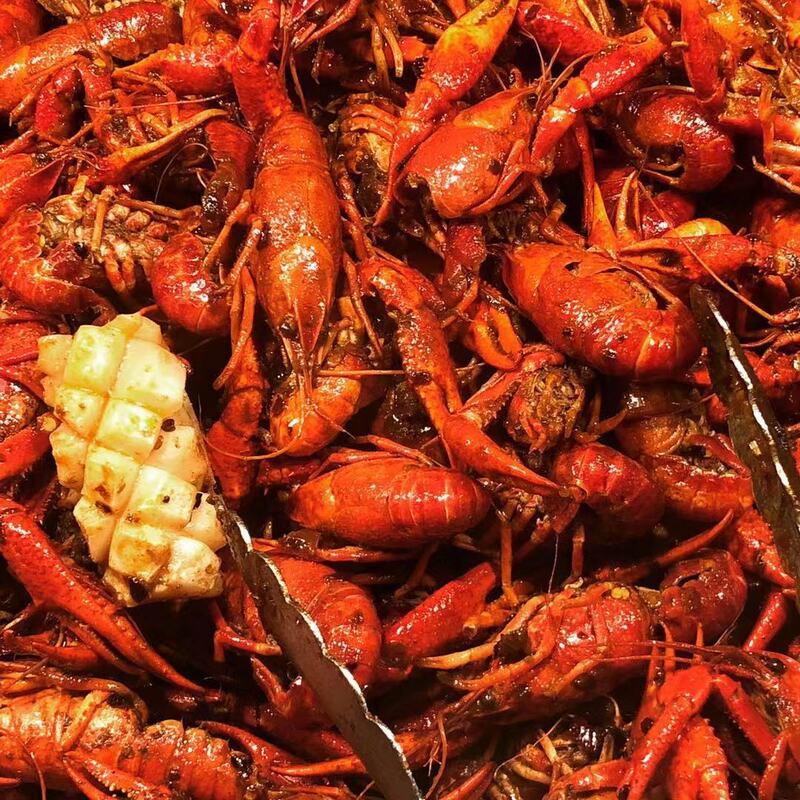 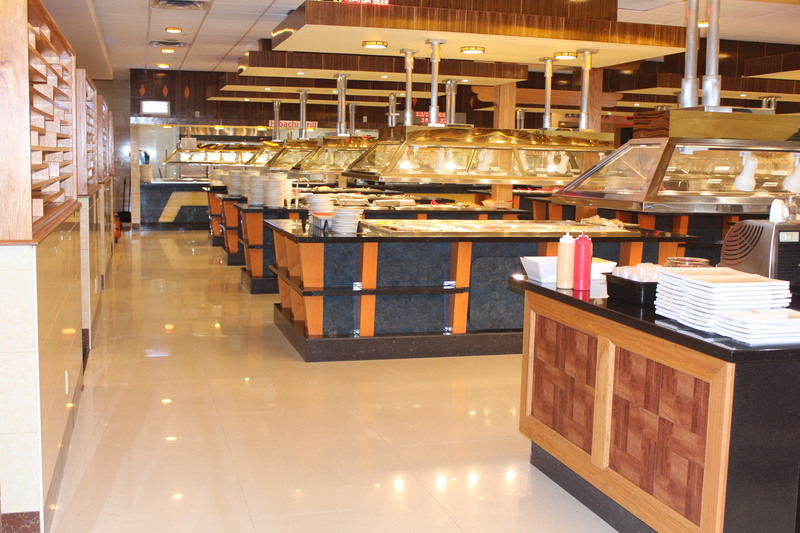 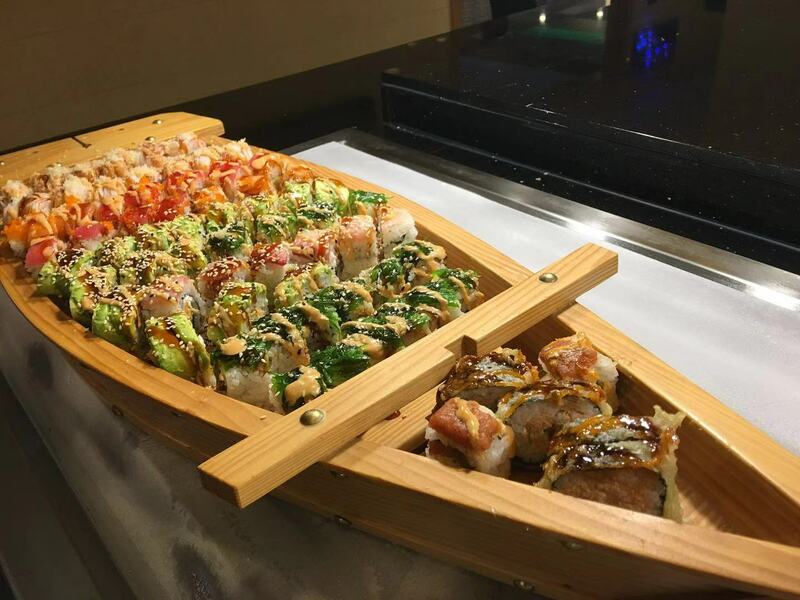 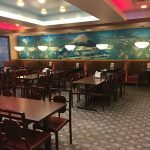 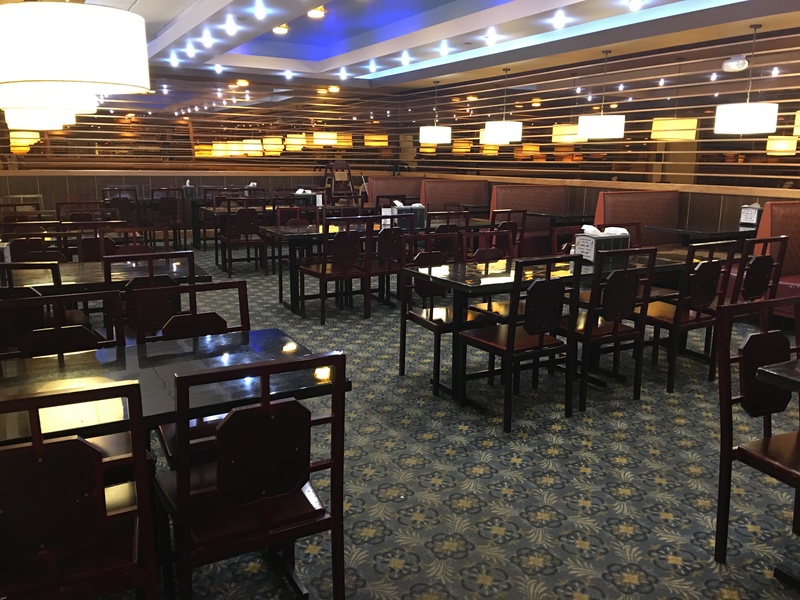 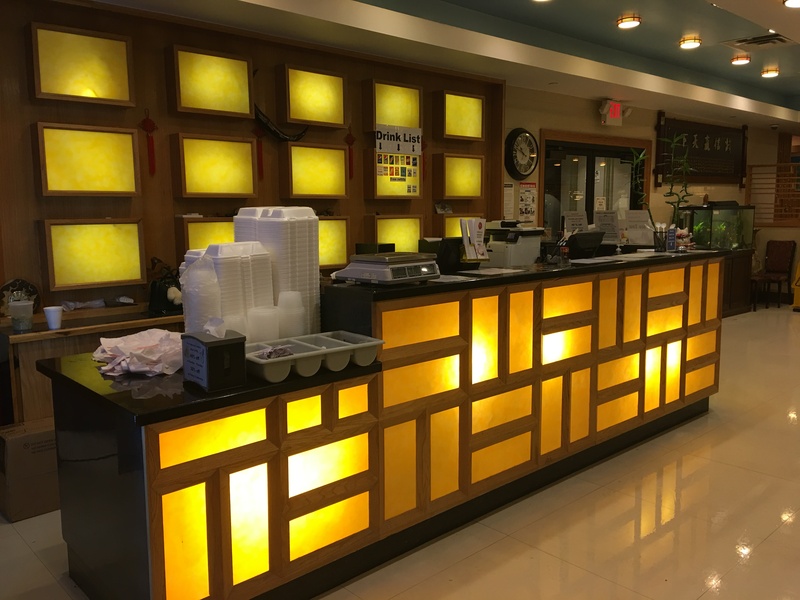 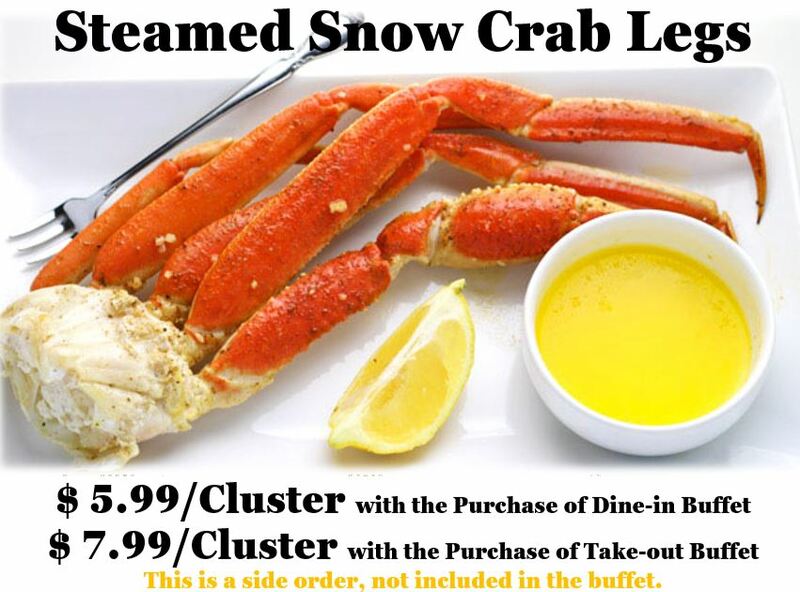 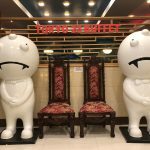 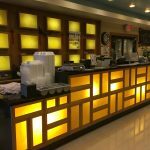 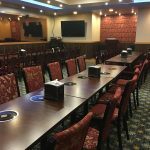 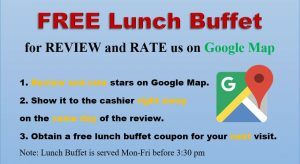 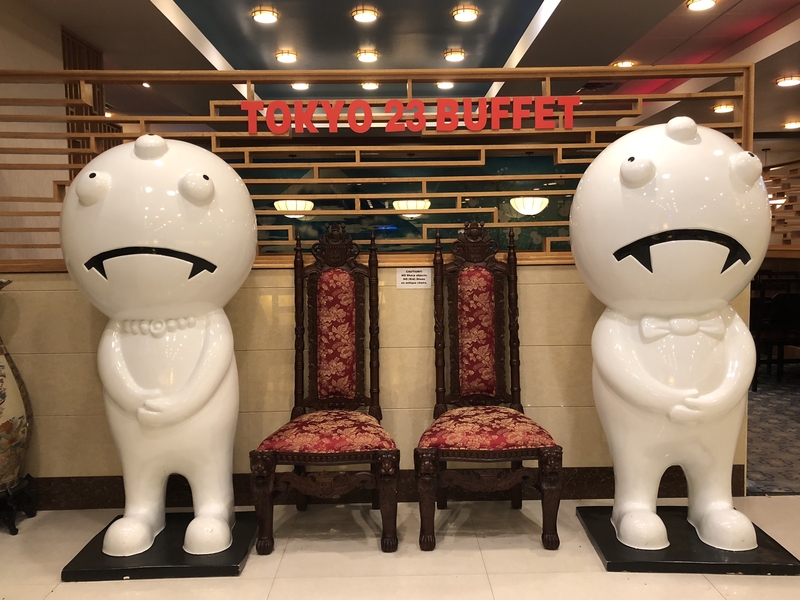 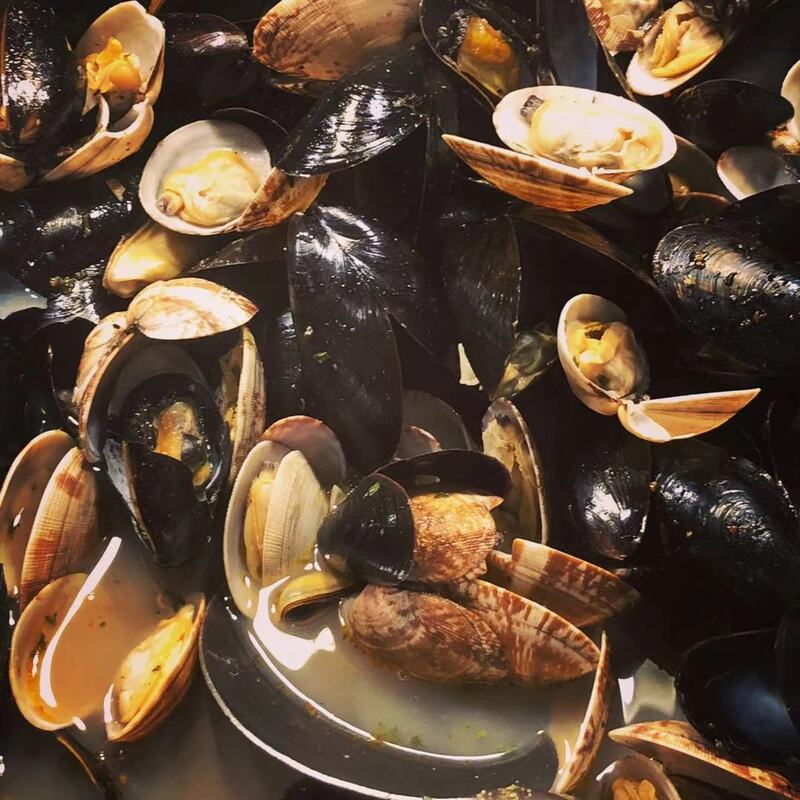 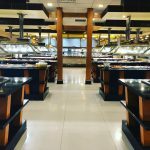 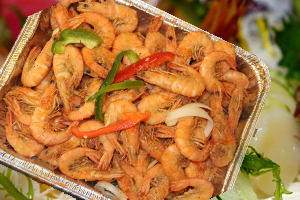 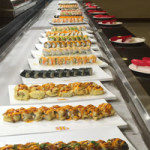 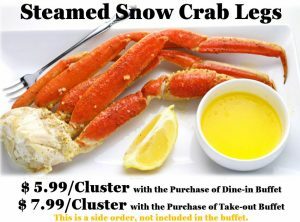 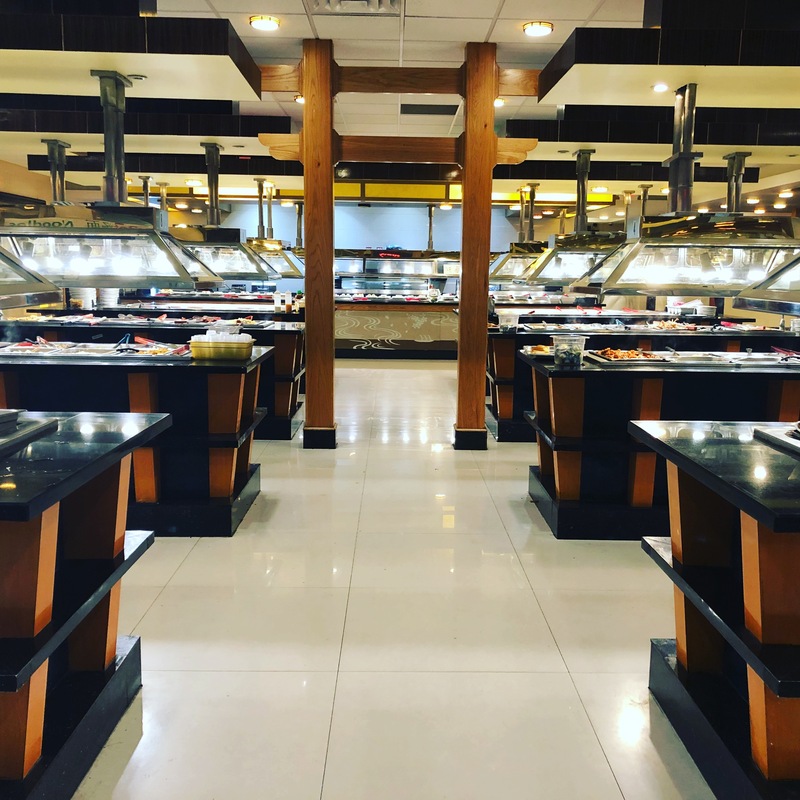 We serve a variety of our own special menu, serves with sushi bar, hibachi grill, salad bar, make-your-own soup bar, dessert and fruit bar, seafood bar, and other buffet bars. 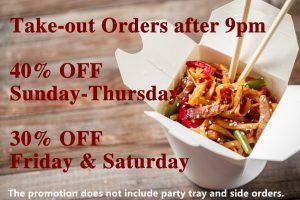 We are open 7 days a week including all holidays. Open hours: Sun-Thur 11 am-9:30 pm, Fri-Sat 11 am-10:30 pm. 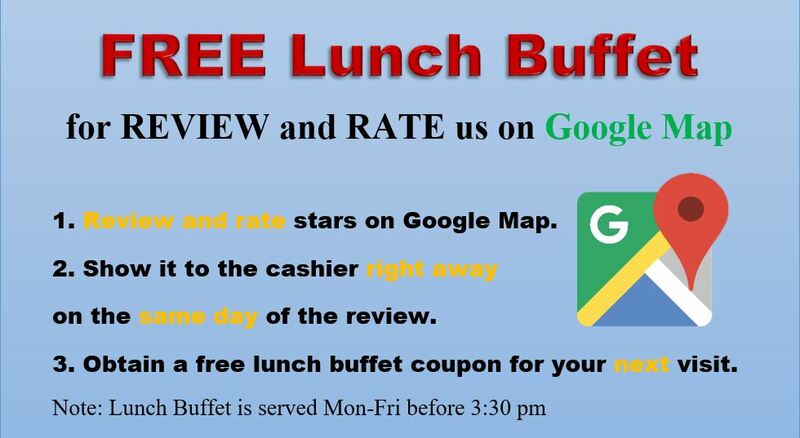 Call us for more information at 651-455-8880. 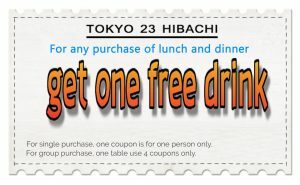 Fountain Drink is $1.75 each with free refills.